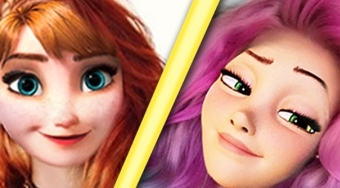 Do you like Anna Vs Rapunzel: Teen Queen Contest? Share it with your friends. Anna Vs Rapunzel: Teen Queen Contest - which one of the princesses do you think is going to become the winner of the magazine contest for young girls?